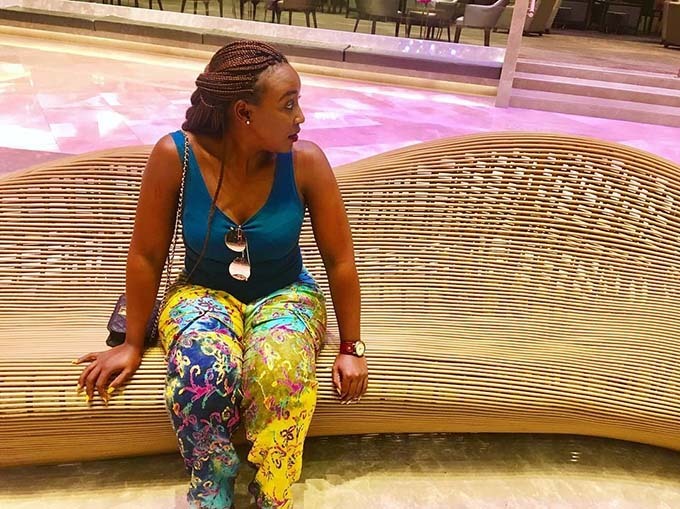 Betty Kyalo is the talk of town after a Facebook page many believe belongs to the screen siren broke the news that she is engaged. 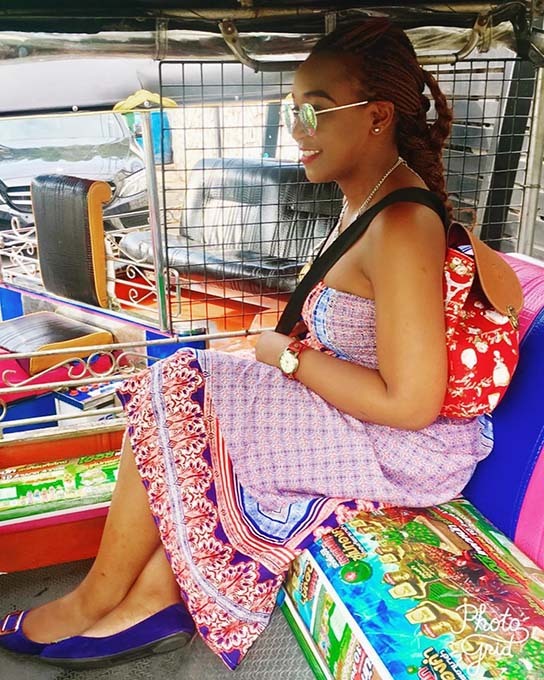 The KTN News anchor, who is currently on holiday, has spoken up about the post. 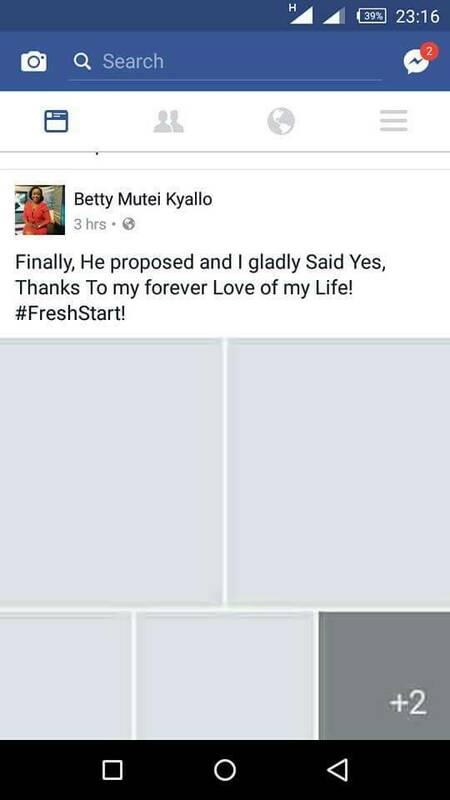 She reacted with shock when The Star’s Word Is congratulated her on the good news. She clarified that she has two Facebook pages, one a private profile page and an official page. The profile photos on both show her dressed in blue.